Video: A perfect example of some of the best flamenco you will ever see or hear. 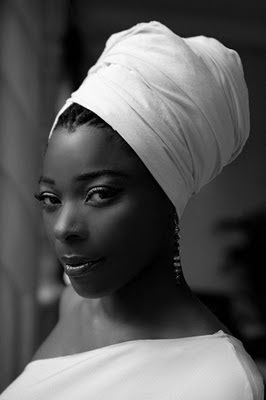 Concha Buika, from Palma de Mallorca is a Spanish singer whose family came from Equatorial Guinea and who grew up among gypsy people. Agustí Villaronga, Mallorcan director of the Catalan language film Pa negre [Black bread] which won nine Goya awards, including Best Film and Best Director. Joan Roura, a correspondent for TV3, a Catalan public television station, was attacked [yesterday] by men who tried to steal his mobile phone while he was conducting a live broadcast for the 24 hours news channel.